Some goodies turned up from my figure sculptor this morning. 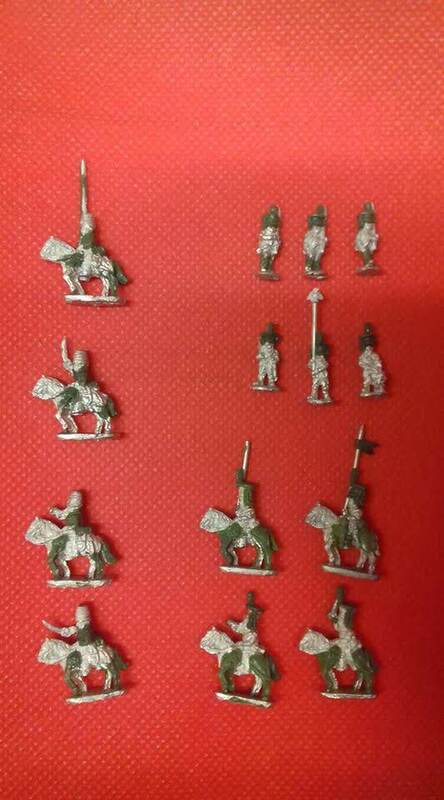 As promised to certain customers the Napoleonic Polish infantry and cavalry have arrived. And for my expanding SYW Prussian some hussars, to get out and scout for those peskie Austrians.